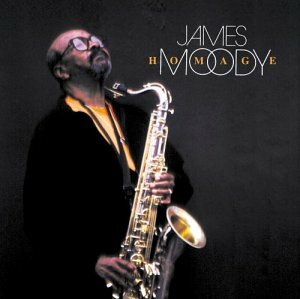 James moody was a real cool, down to earth, humble and inspiring cat. He will be missed. Read about his life at the Revivalist.